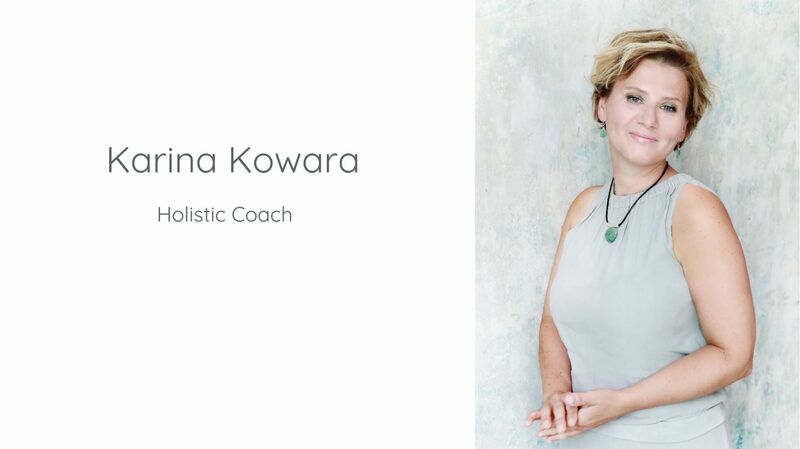 Holistic retreat specially for women who are looking for a break from a busy life and would like to re-connect with themselves and focus on revitalizing their energy. 5-days SELF CARE! Holistic Retreat in Nazare, Portugal. Just 80 minutes from Lisbon Airport, you can enjoy the beaches, beautiful nature, sun and feel the power of the ocean. This break is an opportunity for you to learn how to manage your energy, feed your soul, connect with yourself and learn practical steps. Daily yoga and meditation exercises, energy management workshops, healthy food and positive vibes can help you to find a perfect balance of focus, tranquillity and relaxation. You will stay in beautiful house with breath-taking views from upon a hill. You will (re)charge and (re)focus your inner energy and you will discover powerful tools for caring of your body, mind and soul. Empower yourself by managing your energy and keeping your life in balance. Get in touch with me and join today!